Do you have these symptoms of a weak thyroid? 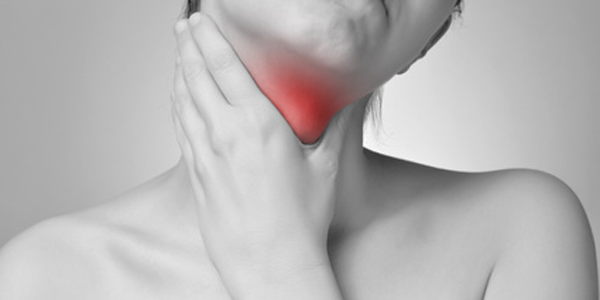 Thyroid problems are becoming increasingly common. You may have a thyroid problem even if your thyroid test – TSH – is normal. Do you wonder if YOU have a thyroid problem? 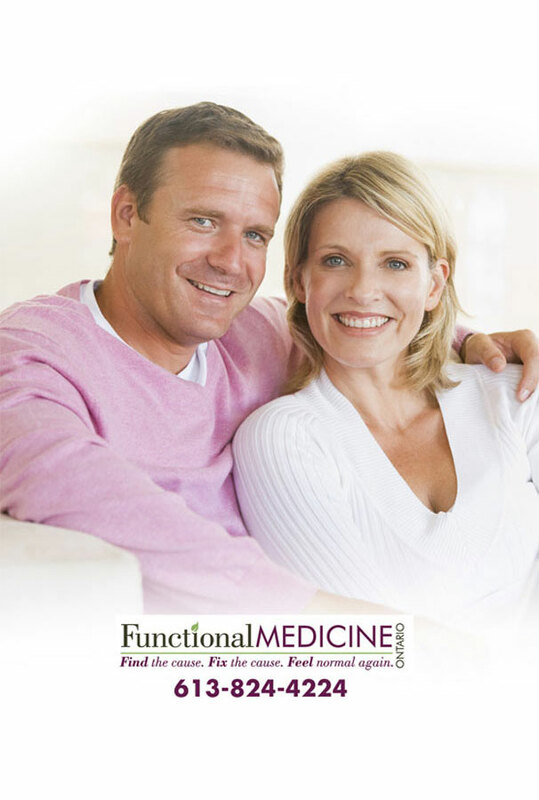 In my experience, most medical doctors don’t start treating thyroid problems until they become significantly bad. This was my personal experience (and one shared by many of my patients). I had typical thyroid symptoms…and my TSH was over 7.0 – absolutely diagnostic of hypothyroidism. Wait until I get worse? 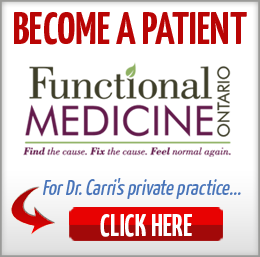 So, I totally understand if you’re frustrated with your doctor. My advice is to start educating yourself – on Hypothyroidism, Subclinical Hypothyroidism, and Hashimoto’s Thyroiditis. 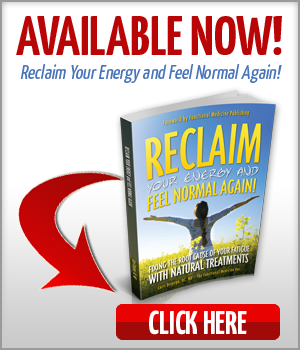 I talk about this in my book Reclaim Your Energy and Feel Normal Again! 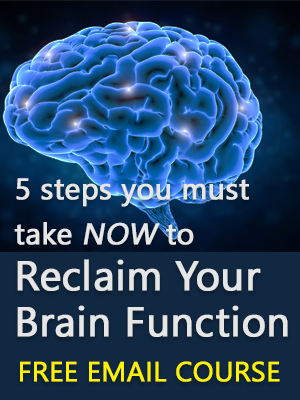 Fixing the Root Cause of Your Fatigue with Natural Treatments – Chapter 3. I also highly recommend the book Why Do I Still Have Thyroid Symptoms? When My Lab Tests Are Normal by Dr. Datis Kharrazian – he is one of the most brilliant doctors when it comes to thyroid problems.